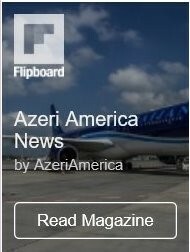 Several cities in California proclaim May 28th as Azerbaijan’s National Day. Several cities in California have adopted proclamations declaring May 28th as Azerbaijan`s National Day. The proclamations were presented to the Consulate General of Azerbaijan in Los Angeles. The proclamations declared May 28th as the Azerbaijan National Day in West Hollywood and Santa Monica. The 20th century became known in history not only as the age of science and technology, but also as the age of liberation from colonization and establishment of national states. The 1917 Russian Revolution put an end to the rule of the Romanovs and saw the collapse of the Russian Empire. Shortly thereafter, on May 28, 1918, patriotic leaders in Azerbaijan founded the Democratic Republic of Azerbaijan. 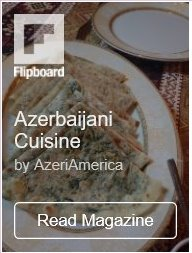 The Democratic Republic of Azerbaijan was the first democratic republic in the East. It was a parliamentary state, had a flag, an anthem and an army. 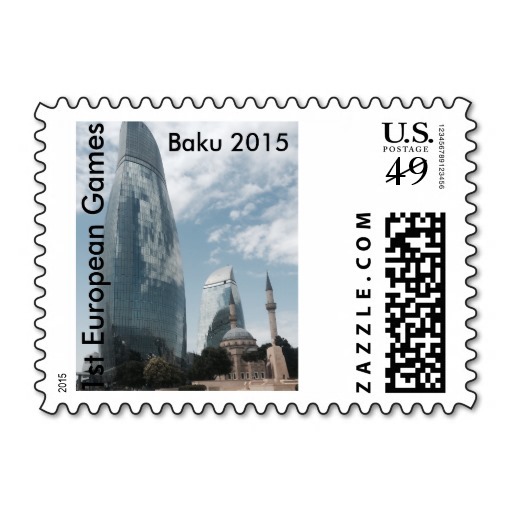 The Azerbaijan Democratic Republic existed only 23 months. On April 28, 1920 the Bolshevik 11th Red Army occupied Azerbaijan and the republic collapsed. The Republic Day is celebrated as a state holiday on May 28 since 1990.